July 1 already. I've been out of school for seven weeks already. 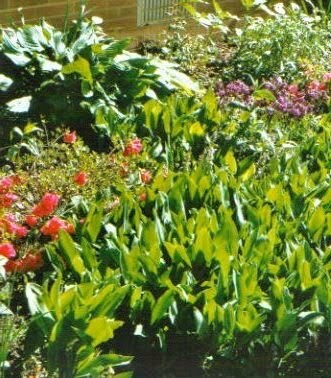 Between the three weeks out of town, I've spent the time in and on the garden, and baking, and grocery shopping, and packing up to move out of my present office at school and into another one, and reading. Little or no writing, for which I feel guilty. The first, The Cuckoo's Calling, introduces the detective Cormoran Strike. The third, Career of Evil, unfolds more of Strike's character, and the character of his intrepid sidekick, Robin Ellacott, and introduces a particularly nasty psychopath. 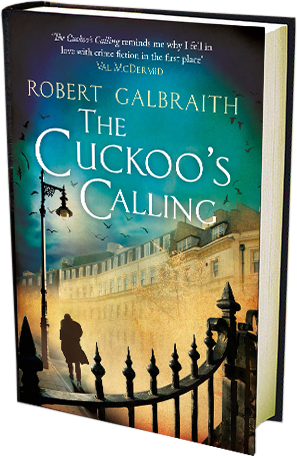 "What Rowling writes these days, under the pen name Robert Galbraith, are crime novels: the closest equivalent adults have to the apotropaic formula of childhood literature, parading the unimaginable in front of us and then solving it, stabilizing it. 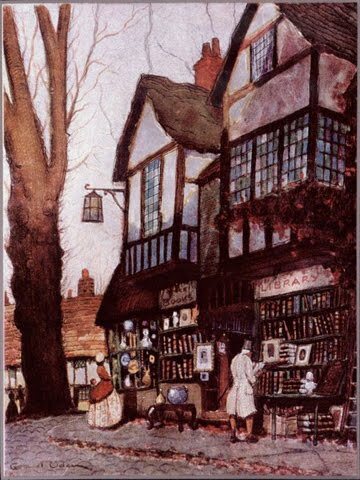 It seems clear, perhaps, that Rowling feels at home as a writer in a certain kind of consoling narrative. But it also seems clear that she’s honest enough to push back against the self-deceptions that lurk within it. 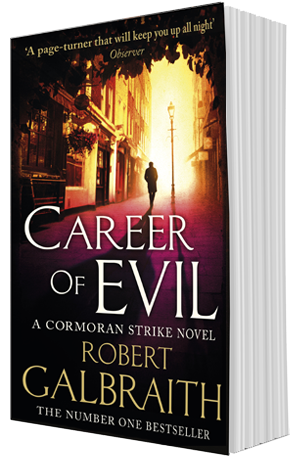 This feeling of resistance is what gives such emotional depth to “Career of Evil,” her gripping third novel about the private investigative team of Cormoran Strike and Robin Ellacott, which (especially in its subtle shift of focus toward Robin) achieves a new candor about the gap between solving crimes and repairing their damages. 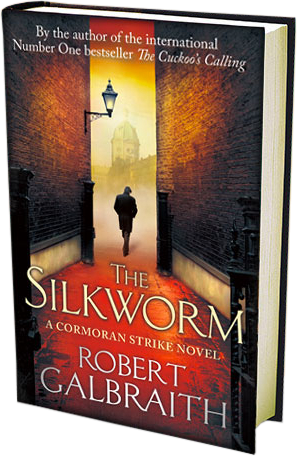 The first two Galbraith books established Strike and Robin’s relationship. 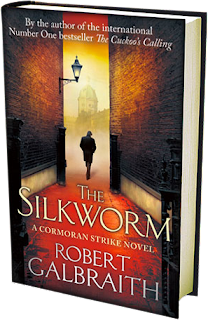 He’s a big, lumpy veteran who lost part of his leg during a stint with the military police in Afghanistan, astute but matter-of-fact and also very attractive to women, despite looking like Beethoven “with a buggered nose.” At the outset of the series, his one-man London detective agency needs some temp help, and Robin arrives. She’s beautiful, capable if a little shaky in her confidence, and soon enough indispensable..."
Again, I am resolving to be more faithful in writing here.